Day 01 RISHIKESH/ RUDRAPRAYAG / GUPTAKASHI /DRIVE 7-8 HRS. Morning after breakfast drive to Guptakashi. 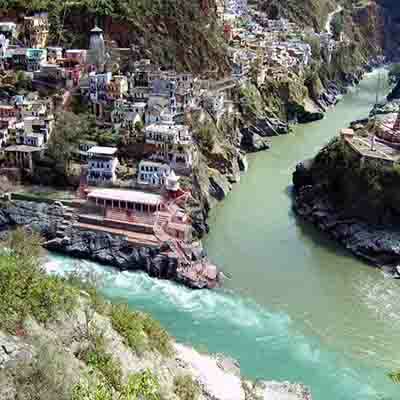 The entire drive is along the Ganga river till Devprayag and after words along the roaring Alaknanda. Enroute stop at Devprayag, Rudra prayag. Lunch Break at Rudraprayag. After enter the Mandakini valley and drive along the roaring Mandakini river. Arrive Gupta Kashi and transfer to hotel. 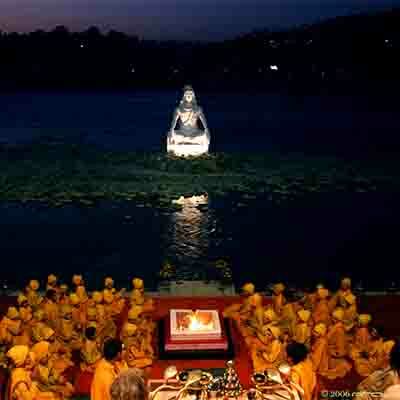 Evening visit the Gupta Kashi Temple, the kasha (invisible) for Gods Overnight hotel. Day 03 KEDARNATH / GAURIKUND / RUDRAPRAYAG. TREK 4-5 HRS. DRIVE:3HRS. After morning puja trek down to Gaurikund. After lunch break and refreshing bath at Gaurikund hot springs we drive to Rudra Prayag. 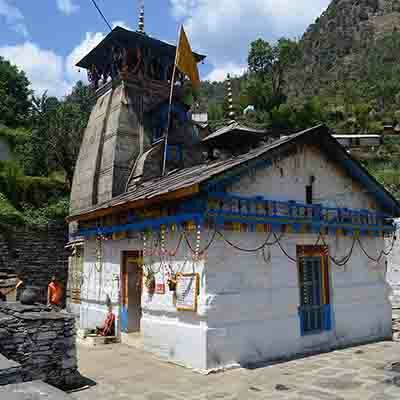 Time Permitting Visit to Trijuginarayan, the famous remote temple, venue of Lord Shiva - parvati marriage. 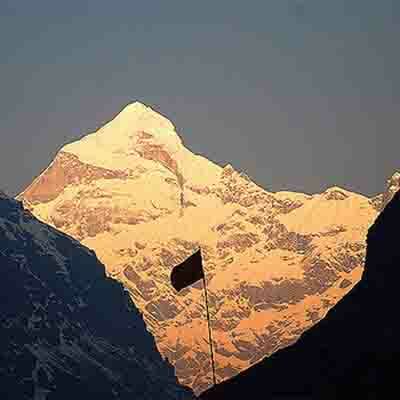 Arrive Rudraprayag and check into hotel for overnight stay . 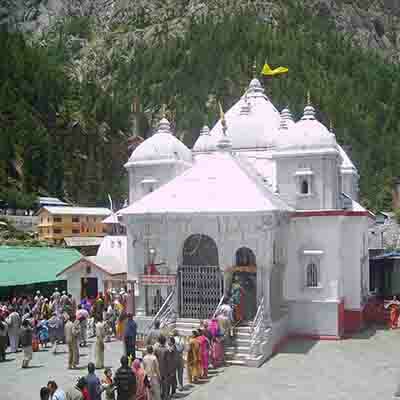 One can also take the Helicopter ride from Kedarnath to Sita pur/ GuptaKashi. Morning after breakfast drive to Joshimath & Badrinath. The entire drive up to Joshimath is along the Alaknanda river. 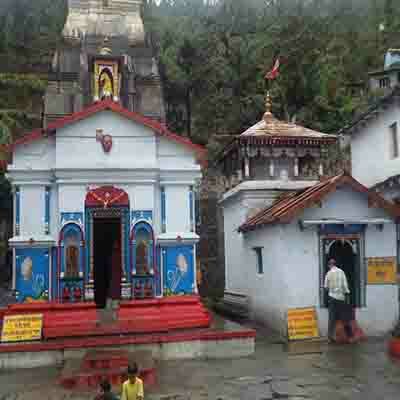 We stop at Joshimath for some time to visit the famous Narshingh Temple. Later we drive to Badrinath. Arrive Badrinath and check in to hotel. Evening visit the Badrinath temple for Darshan. Overnight hotel. 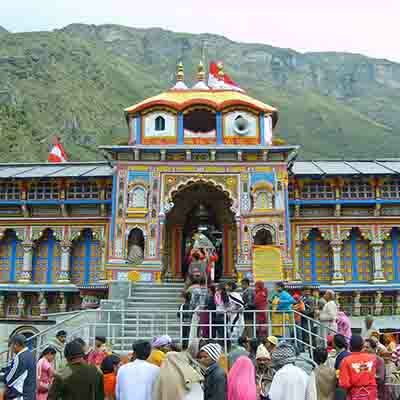 Day 05 BADRINATH /GOVINDGHAT DRIVE:1 HRS GHANGARIA TREK : 4-5 HRS. Morning after breakfast start trek to Valley of Flowers. The first part of the trek is through thick forest along the Pushpavati river. 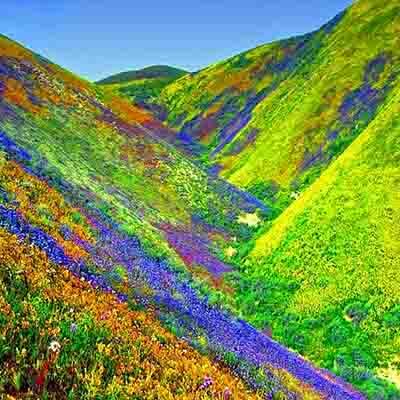 Later we trek in the open meadow. Arrive and explore the area. After encountering rare Flowers e.g Brahmkamal, Blue poppy, Potentilla, and hundreds of others we trace our steps back to the base camp, Ghangaria. Dinner and overnight camp/Hotel. 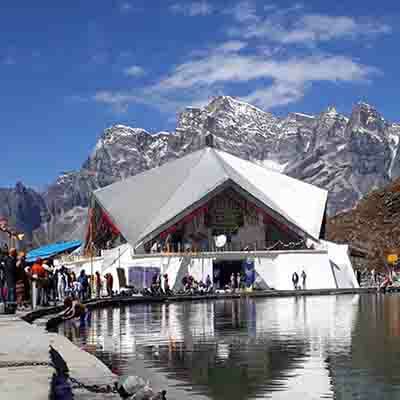 Morning after breakfast we trek to Hemkund, one of the finest high latitude lakes in the area, and pilgrimage for Sikhs and Hindus as well. The entire trek today is uphill till we reach Hemkund. Explore the area and trace your steps back to the base camp. 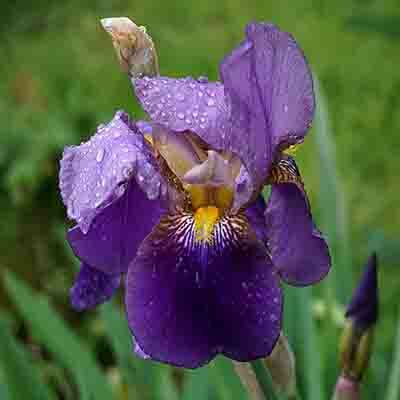 One can encounter some of the flowers on this stretch as well. Dinner and overnight camp. 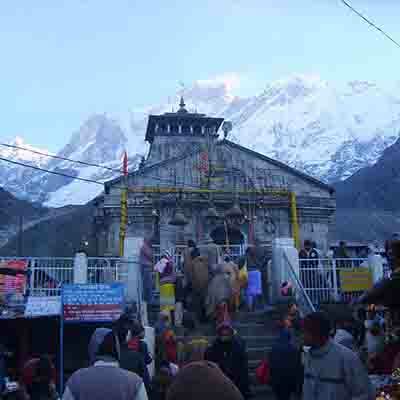 One can also take the Helicopter ride from Kedarnath to Sita pur/ GuptaKashi. Day 08 GHANGARIA\ GOVINDGHAT TREK :5-6 HRS. RUDRAPRAYAG DRIVE :2 HRS O/N HOTEL.. Morning visit the prayaga (confluence of Rudraprayag) . Later drive to Devprayag. 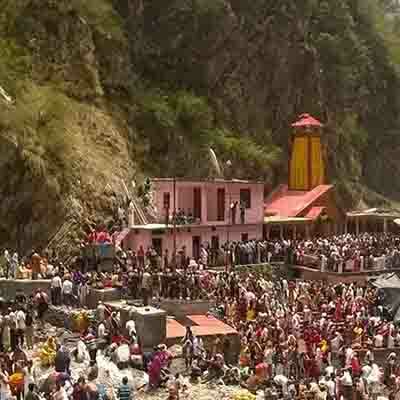 Visit the ancient temple of Devprayag at the beginning of the holy Ganges. Lunch enroute at Himalayan Retreat Shivpuri. Arrive Rishikesh. Tour terminates upon arrival at Rishikesh. 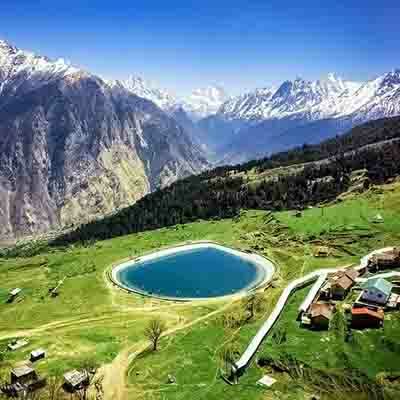 One can stay overnight or drive/take train for Delhi..
C/O Garhwal Himalayan Explorations Pvt. Ltd.